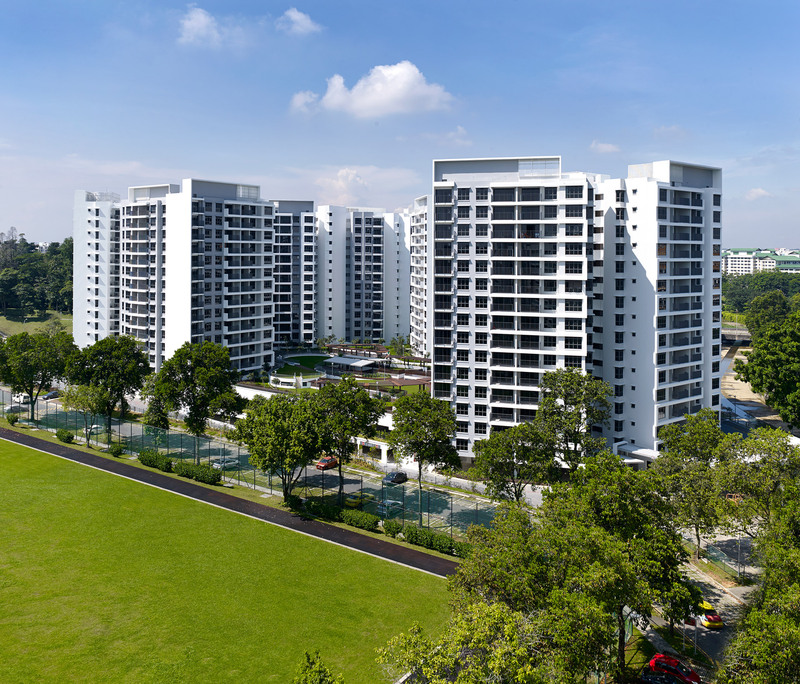 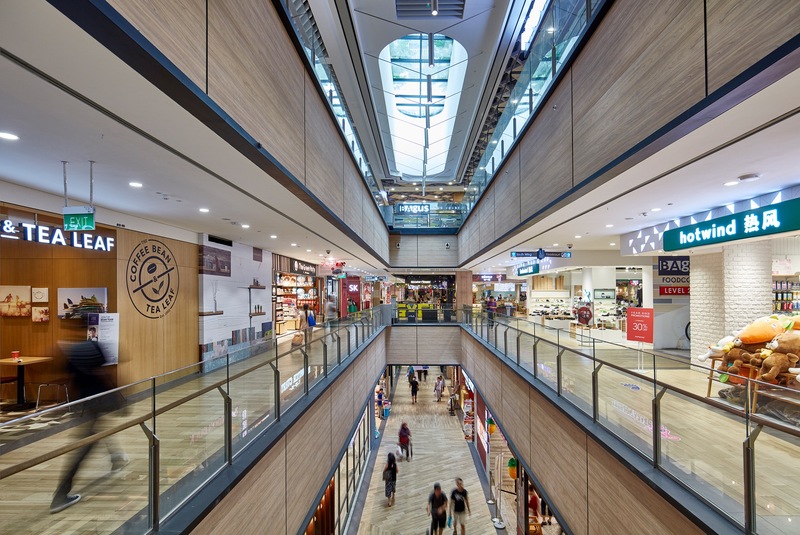 Northpoint City is a mixed-use development which comprises of 12 residential blocks sited on a 3-storey podium block consisting of retail; community club and bus interchange. 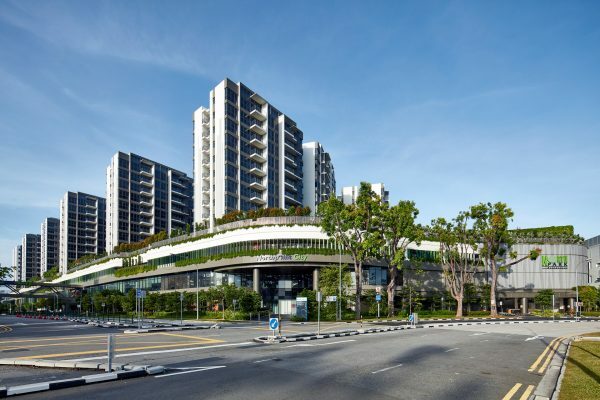 It also comprises of 2 basements of retail and carparks. 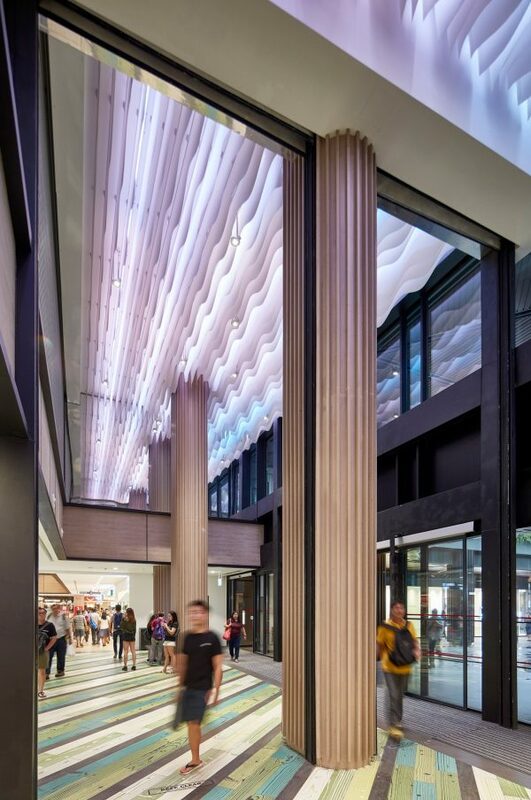 Located at the heart of Yishun Central, the Northpoint City project aims to create the premier lifestyle hub in the north of Singapore where entertainment and shopping meets modern living; functionality meets experience, and transport hub meets community culture. We believe in creating a nexus where the community converge in a memorable environment that goes beyond shopping. 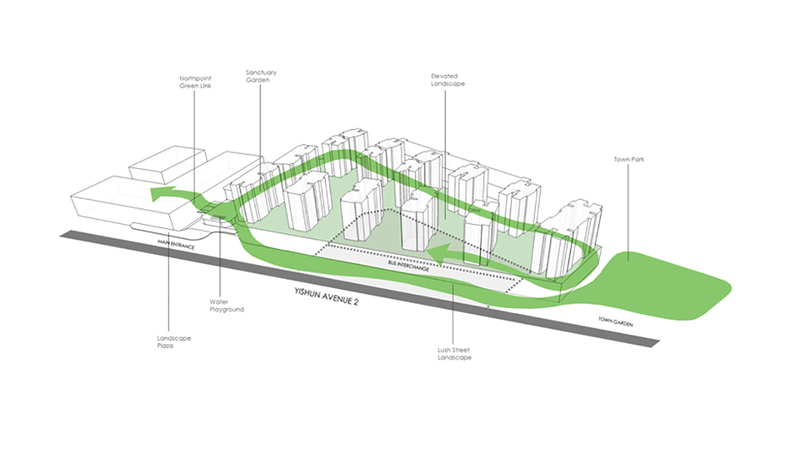 Anchored in the existing Yishun Town Garden, the design draws its inspiration from the lush greenery found in its undulating grounds. 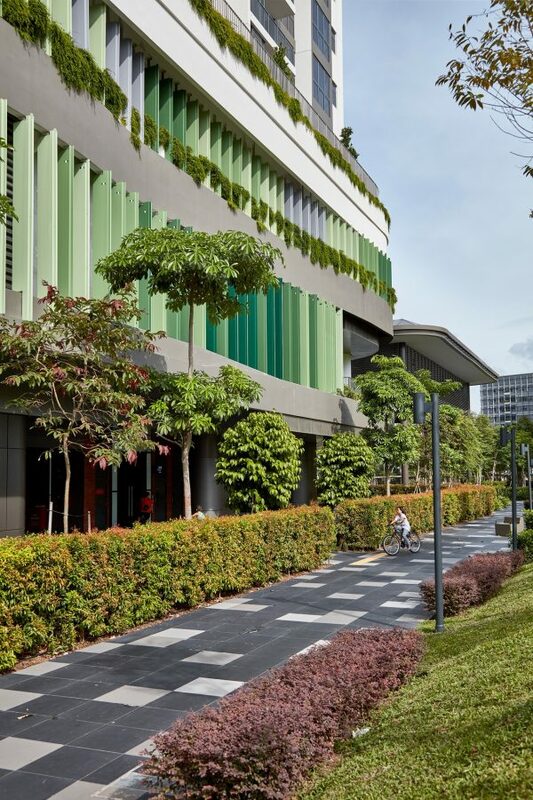 We are inspired to extend the greenery onto the façade of the podium, creating a ‘green necklace’ that magnifies the effect of the garden to the entire development, and culminating onto the Level 3 roof garden above the retail mall. The multi-faceted development will therefore be the ‘Landscape of Yishun’; an urban oasis interweaving nature and suburban life. 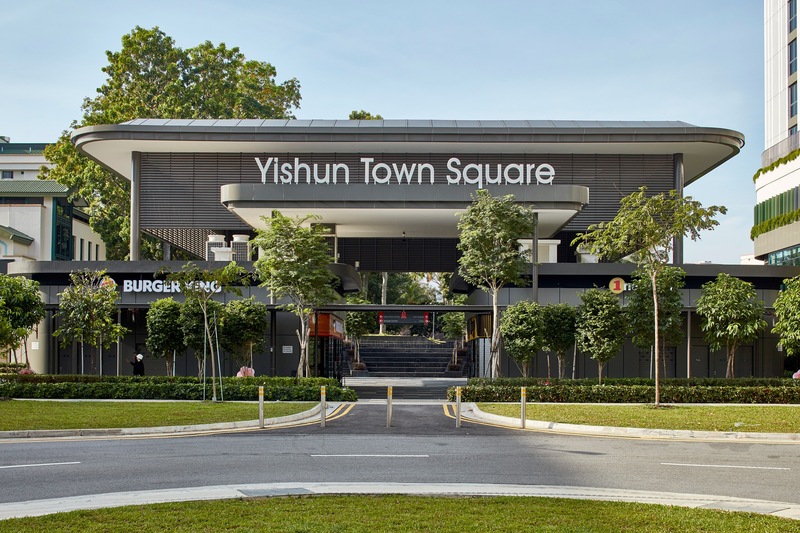 The offering of the mall is augmented by its integration with Northpoint One and Two, the current attraction of the suburban centre. 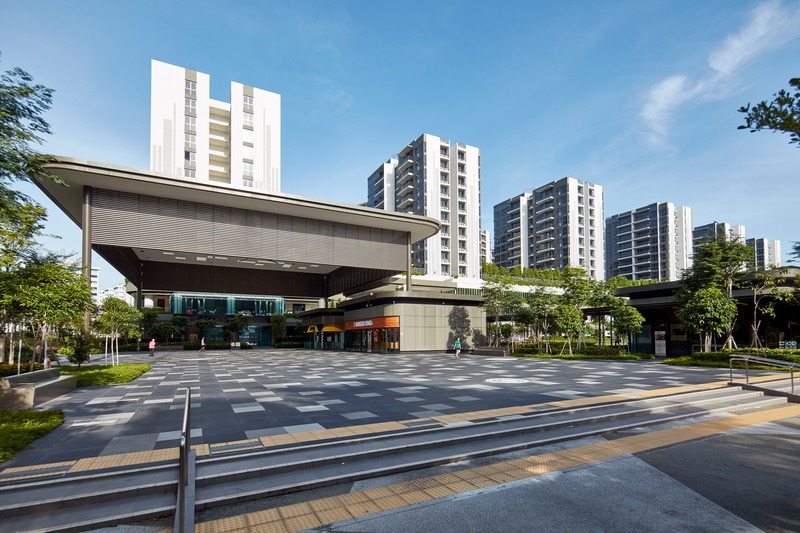 The new addition will connect seamlessly at 5 levels with the existing development and a public concourse will also be created at level 1 between the two developments. 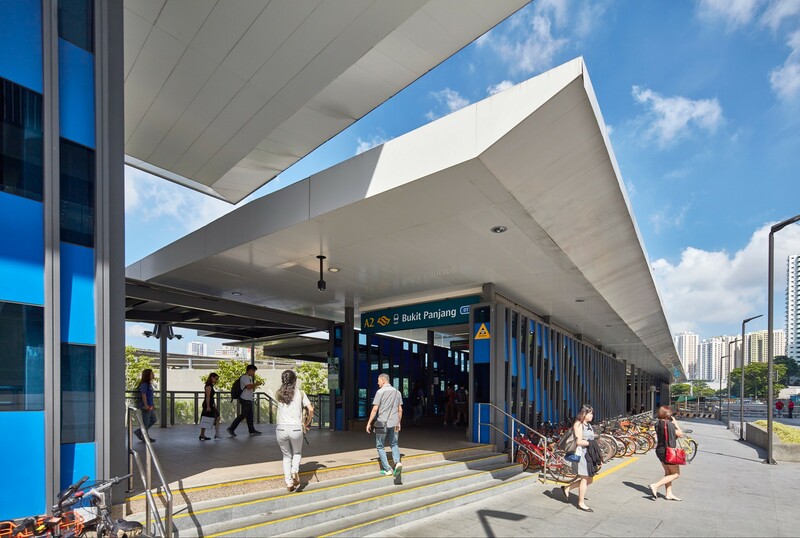 This development encourages an active public life by providing convenience and access to the neighbourhood community club located adjacent to the bus interchange. 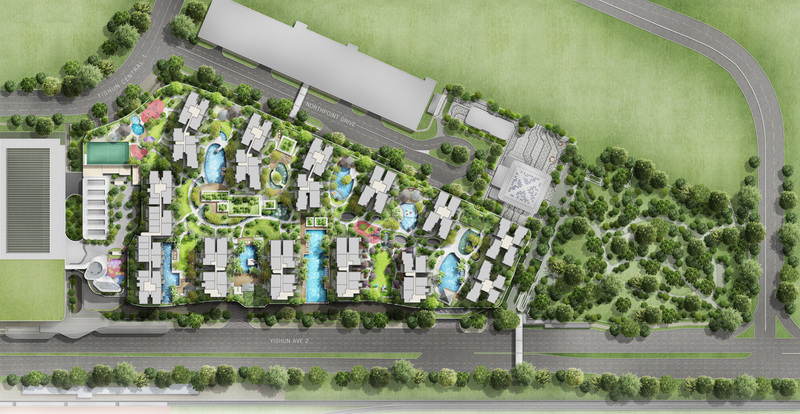 The community club will serve as an activity hub for the good of public life; weaving heritage, social activities and nature together.